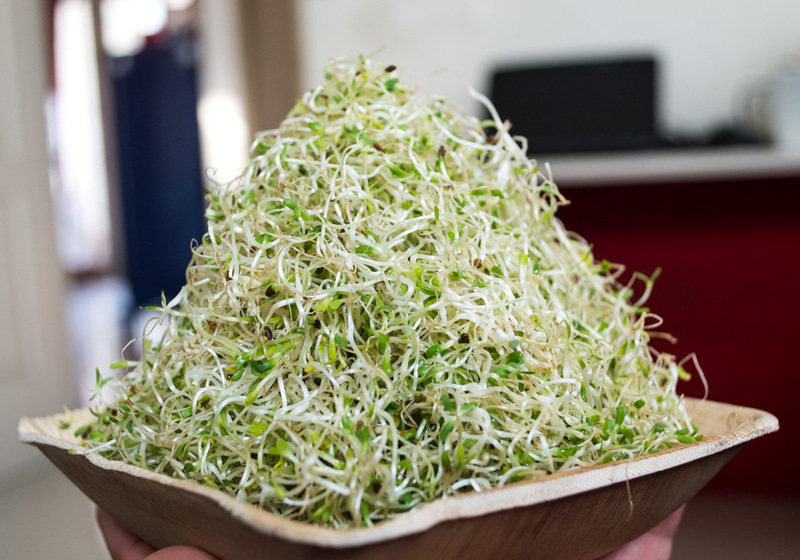 Alfalfa sprouts are probably the most commonly known sprouts in the market. Perhaps they are the most popular form of sprouts because of their rich nutritional content, their delicious taste and because they are found available in most supermarkets and food stores worldwide. In terms of nutritional value, even though Alfalfa has a very low caloric value, it has been found that Alfalfa sprouts have a very high concentration of Vitamins A, B, C, D, E, F and K; Minerals such as Calcium, Iron, Magnesium, Phosphorus, Potassium and Zinc; Fatty Acids such as Omega-3 and Omega-6; Amino Acids; Carotene, Chlorophyll, antioxidants, enzymes, fiber, as well as many other Trace Elements; and has a concentration of Protein of 35%. It has also been found to have lower concentrations of Minerals such as Copper, Manganese, Sodium and Selenium. Furthermore, we ought to remember that since Alfalfa sprouts have not been harvested that means that they are a Living food and; therefore, it also contains a high level of plant energy which works at a Quantum level. 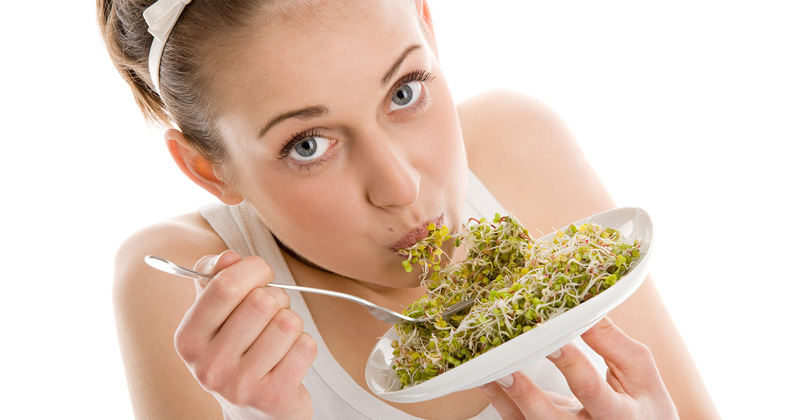 Alfalfa sprouts are considered to be a SuperFood and; therefore, they have a number of known health benefits as well. Some of their health benefits are the antibiotic properties that work as an effective antifungal and antibacterial. 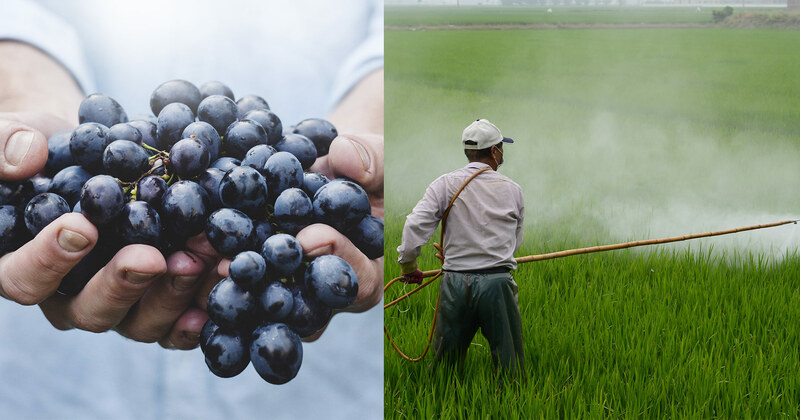 They are also known to work as an antitumor and as an antihemolytic agent. These are only a few of the health benefits supported by scientific studies and there are many more health benefits that would take too long to list here. 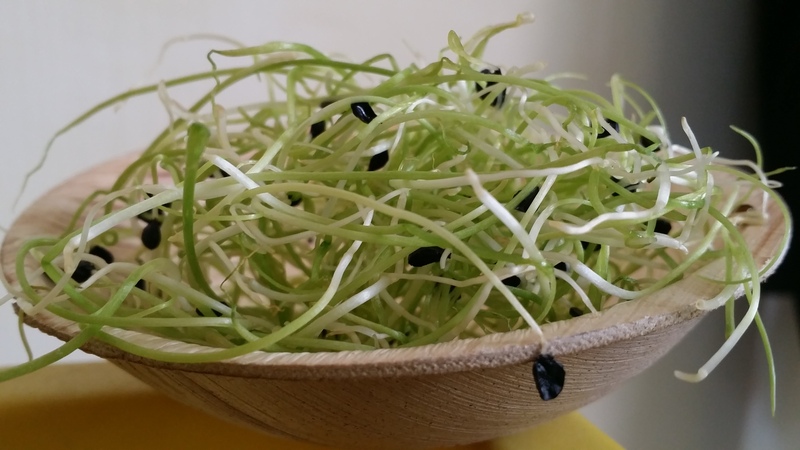 Alfalfa sprouts can be combined very well with sandwiches, salads and many other dishes making them a very versatile, easily digestible, nutrition-rich food. Furthermore, it is very easy to sprout at home. 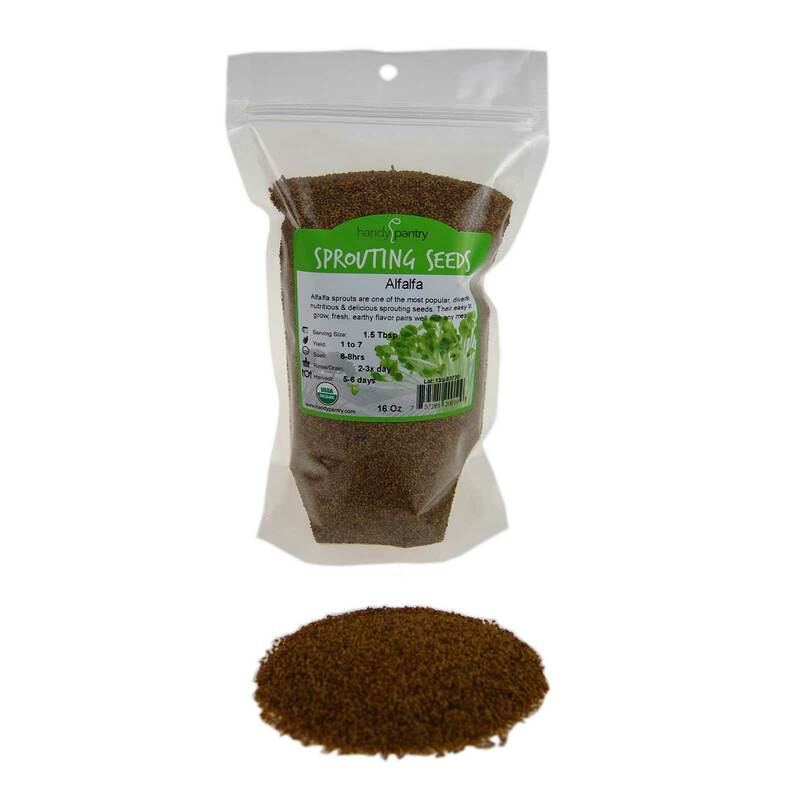 In the following video you will find a easy-to-follow and quick demonstration where you can learn How to Sprout Alfalfa seeds at home. Previous articleGerminados y Microverdes¿Qué son los famosos GMOs o Alimentos Transgénicos? Next articleSólo en ESPAÑOL¿Qué es Sucrahólicos Anónimos?